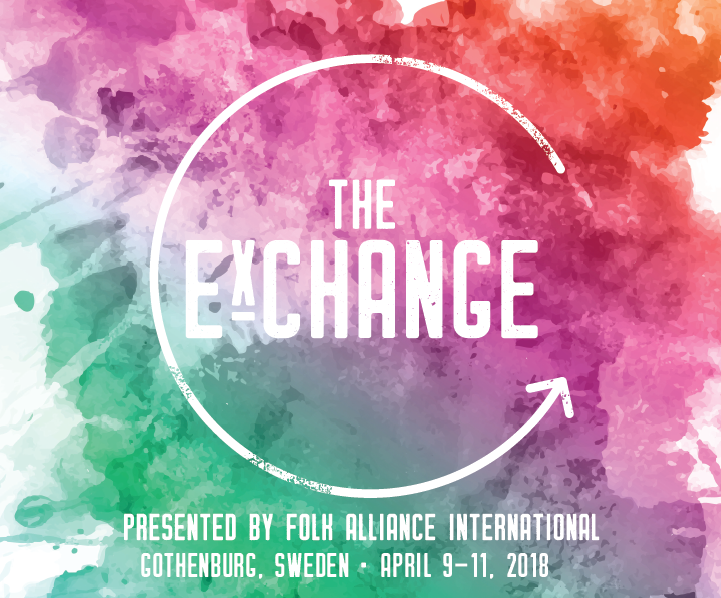 Folk Alliance International's first Nordic micro-conference The ExChange takes place from April 9th to 11th in Gothenburg, Sweden. Among other export offices, Music Estonia is one of the partners of the conference. The delegation also includes Svjata Vatra's manager Terje Trochynsky. Estonia's music scene is represented by Trad.Attack!. Powerful trio Trad.Attack! will take the stage on April 10th at 20:00 at Pustervik. Trad.Attack! has really turned Estonian music scene upside down by bringing traditional music to the big stages, building modern world around its archaic sounds. They take traditional songs – sometimes starting with scratchy recordings of long vanished village voices – and build pulsating rhythmic structures, creating an impressively big sound from acoustic 12-string guitar, drums and an array of whistles, bagpipes and jew’s harps. export-ready music, celebrate legends, and strengthen networks internationally. The confirmed delegation includes over 50 artists, agents, managers, and festivals from each Nordic country, as well as Canada and the United States. Over two days delegates will take part in discussion panels, networking events, and artist showcases.